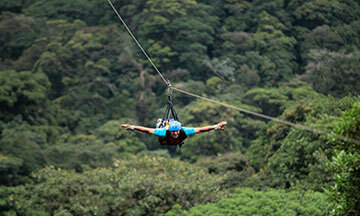 Land adventures for the whole family, great adrenaline for groups of friends. 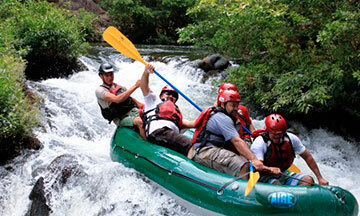 The aquatic activities will take you to enjoy rafting, snorkeling and great biodiversity !! High quality transportation services with 100% Costa Rican human touch. 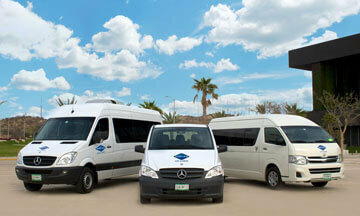 *Our fleet is composed of new and comfortable vans with air conditioning and all the tourism permission required. Ask about our corporate rates for groups or large families!